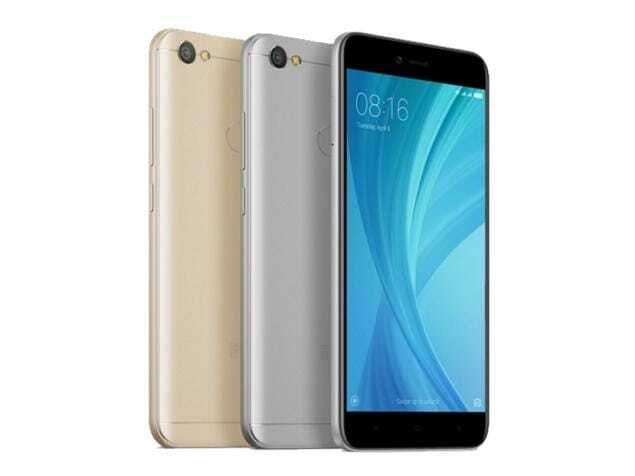 The Redmi Y1 is the first phone from Xiaomi's youth-focused Y series. It has a 5.5-inch display with a resolution of 720x1280 pixels along with Corning Gorilla Glass for protection. Powering the phone is a Snapdragon 435 SoC, an octa-core processor clocked at 1.4GHz. There is 3GB of RAM and 32GB of storage on the base model, which is expandable via the dedicated microSD card slot. 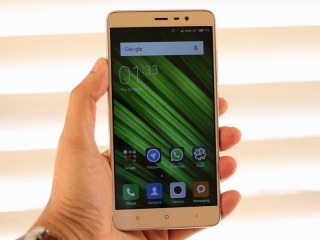 It has a 13-megapixel camera at the back with Phase Detection AutoFocus, and a 16-megapixel camera in the front with its own selfie flash. 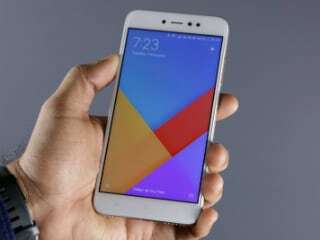 It runs on Android Nougat with MIUI 9. It is a dual-SIM device with support for 4G and VoLTE. when i can purchase in amazone? ?